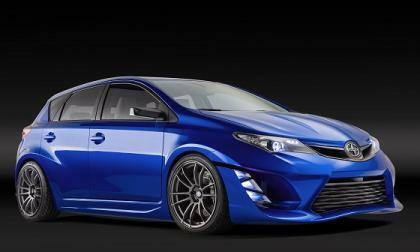 Scion is Toyota's youth brand invented to bring in new buyers. 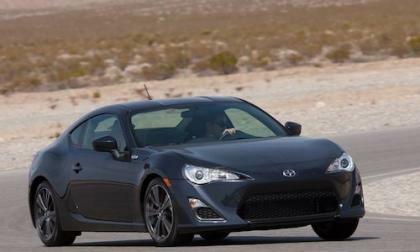 The Scion FR-S is one of the most talked about affordable sports cars in the world. 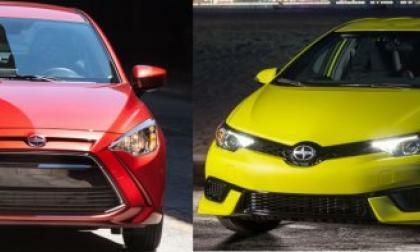 I recently spent time driving both the Scion iA and the Scion iM, during which time I learned that a great many people who are interested in the automotive industry don’t have a clear idea of what makes these two cars different – so today I break down the advantages of each of these new Scion compacts. 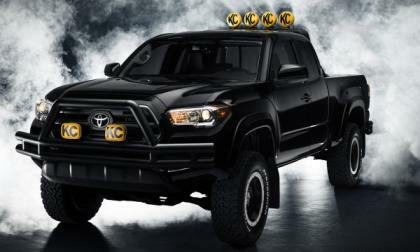 Toyota made it official today. Scion is gone. Here's why. 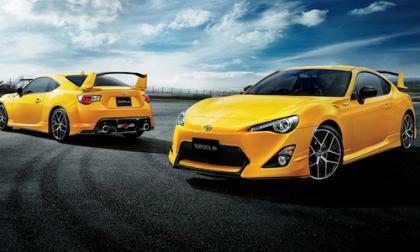 It’s 1000 of 1000 special edition Scion FR-S Release Series 2.0. What’s up with the foot model? 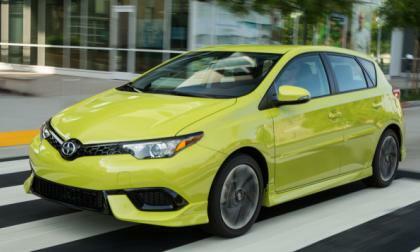 Scion is going away as the youth-oriented brand of Toyota Motor Company. 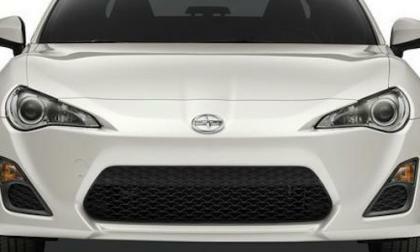 For cars like the Scion FR-S, Scion iA and iM, this will be their last year with the Scion badge. 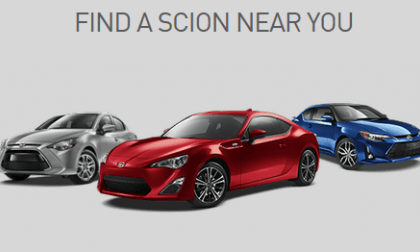 While testing the 2016 Scion tC recently, a friend asked me why the company still sells the tC when they also have the FRS in the lineup, so today, I look at why Scion offers two sporty coupes in the same lineup – and why it is a great idea. 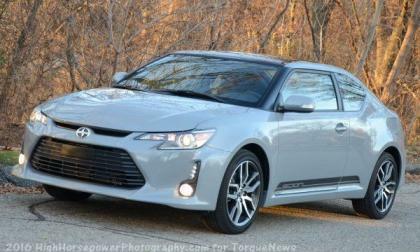 Read more about Why Buy the Scion tC over the Scion FRS? 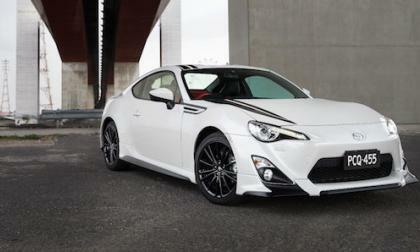 Watch the Toyota GT86 Limited Edition GRMN at the Nurburgring. Why does Subaru need a BRZ like this tuned by STI? 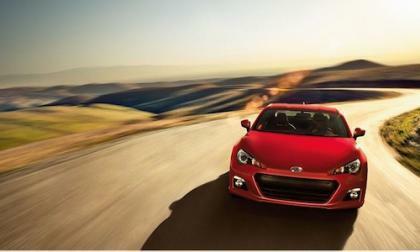 A new-generation Subaru BRZ / Scion FR-S is coming. They need essential performance improvements to make the sports coupe exciting again. 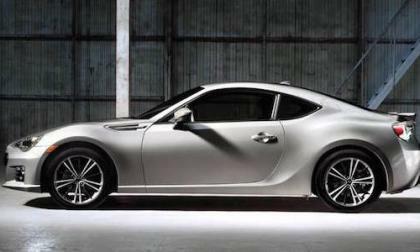 The 2016 Scion FR-S gets a luxury offering for the first time. 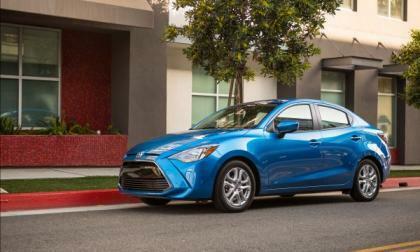 How many of the exclusive sport coupes will be produced? 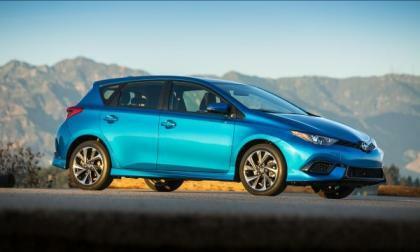 I recently had a chance to spend a few hours behind the wheel of the 2016 Scion iM, a sporty compact 5-door hatchback that finally gives the brand a proper competitor for the likes of the Ford Focus and the rest of that large, popular segment. 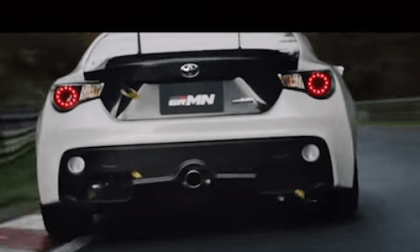 Like the 2016 Subaru BRZ tS that just launched in Japan, you will never see the new special edition 2016 Toyota GT86/Scion FR-S make it to U.S. shores. 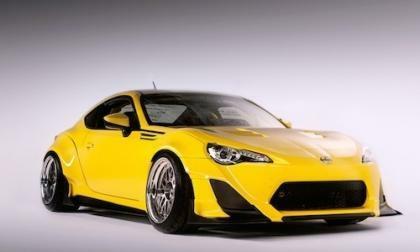 Read more about Here’s another Scion FR-S/Subaru BRZ you won’t ever see in the U.S.
We took a first impression ride-and-drive of the all-new 2016 iM, which will become Scion’s new flagship subcompact. Although this is a car that may have to grow on some buyers, it is likely to do well in the long run. Our first impression ride-and-drive of the new 2016 iA, courtesy of Scion, was surprisingly positive with the car providing a powerful showcase of where the subcompact market must go if it’s to keep growing. 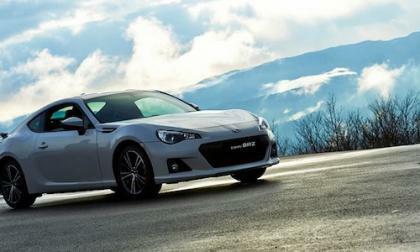 Rumors abound for what is next for the next-generation Subaru BRZ, Scion FR-S and Toyota GT86. What is Subaru saying? 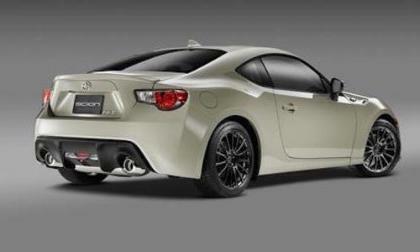 Scion will race the FR-S sports coupe at Pikes Peak International Hill Climb. Robert Walker has three years experience but it may not help. 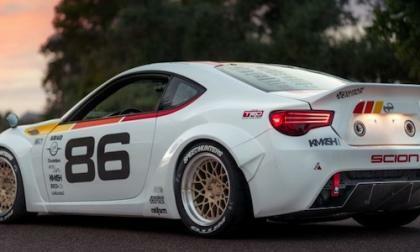 They say it’s the fastest street legal Scion FR-S on the planet. 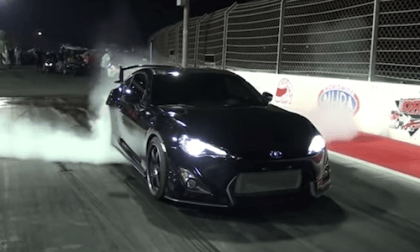 Watch this Raven Black FR-S run the quarter mile on the drag strip in 9 seconds. 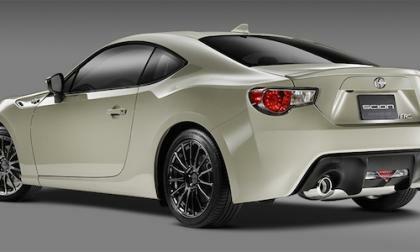 Scion announced 4 new upgrades for the 2016 FR-S sports coupe. Will these improvements be enough when sales are sliding? 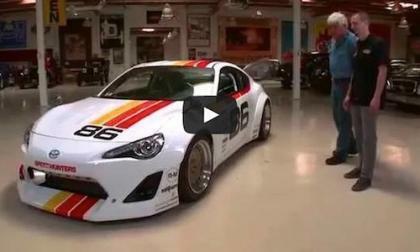 Watch Jay Leno take the Speedhunters 2015 Scion FR-S called “Maximum Attack” on an interesting drive. Why does Leno keep calling it a Toyota? 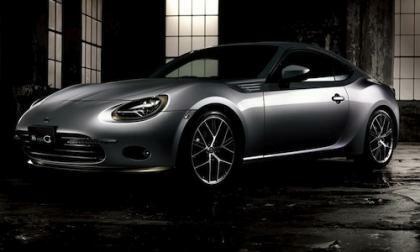 At this year’s New York International Auto Show, Scion will feature the 2015 Scion FR-S by Super Street. 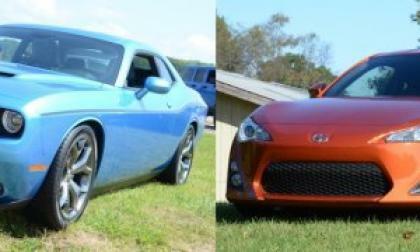 The 2015 Dodge Challenger SXT and the 2015 Scion FR-S are two very different cars, but with very similar prices and the fact that they are both sporty two-door cars, someone looking to spend around $27,000 on a fun daily driver could find themselves considering these two cars – which we examiner side-by-side today. 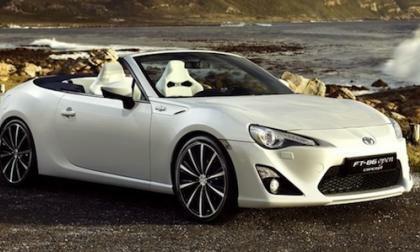 The 2015 Toyota GT86 is getting some improvements and a new 86 Style Cb Edition for Japan is announced. 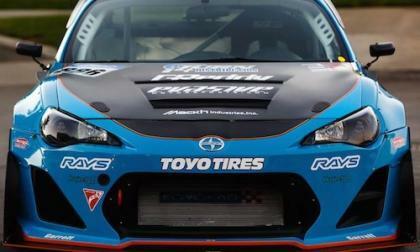 The “Maximum Attack” Scion FR-S created by Speedhunters, winner of the 10th annual Tuner Challenge, will be on display at the 2015 Chicago Auto Show. Fredric Aasbo drifts his 800 horsepower 2JZ Speedhunters Toyota 86-X on a mountain pass in Norway. 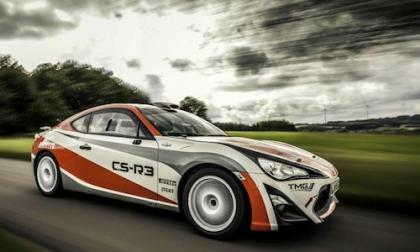 Toyota Motorsport GmbH has been testing the 250 hp 2015 Toyota GT86 CS-R3 and it’s about to be released for sale. Perhaps rumors of Scion's death are exaggerated? 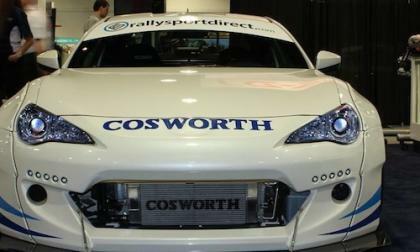 Cosworth has the answer for Subaru BRZ/Scion FR-S/ Toyota GT/86 performance enthusiasts. How about 280 hp?